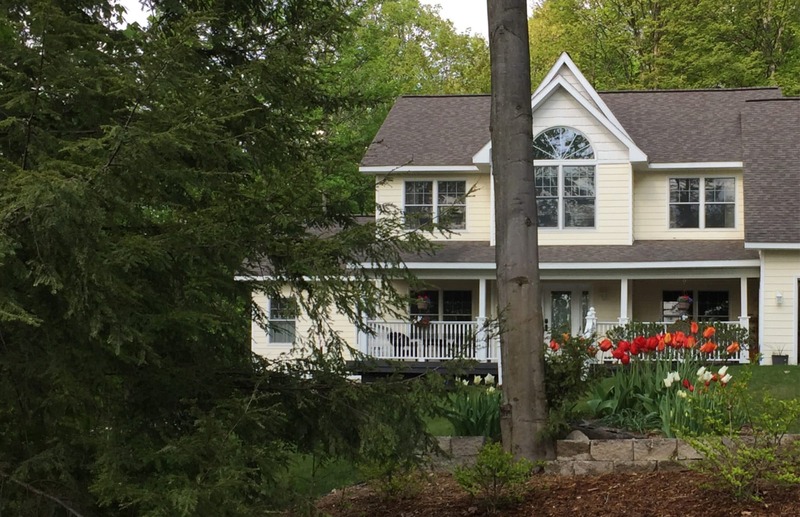 Northern Dream Bed & Breakfast is located one mile off M22 in Suttons Bay. Close to local beaches, dining and shopping, this three-room B&B can also accommodate groups up to 10. Cozy rooms, gourmet breakfasts, packages and specials that coincide with area events are available throughout the year. Wine Trail and outdoor activities are favorites with the Leelanau Trail just across the road!